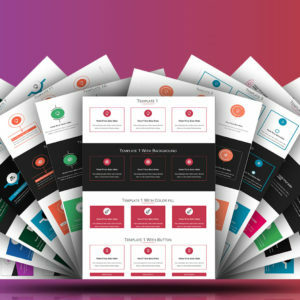 DCT Tabs Module Bundles are a premium DIVI Tabs Module showcase layout packaged with 10+ Beautifully per-designed templates enriched with powerful components,Color options, settings and CSS code implementation features. 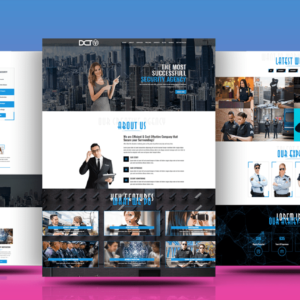 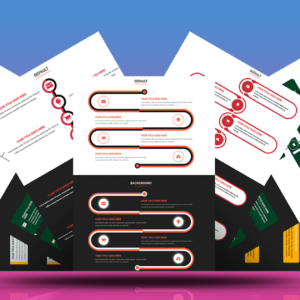 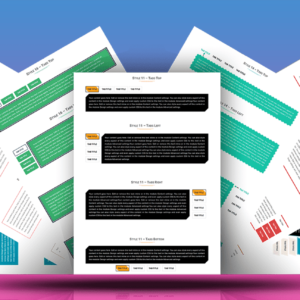 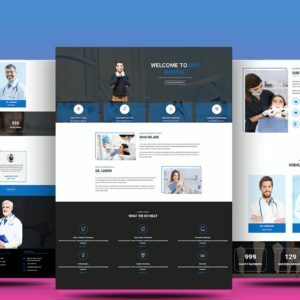 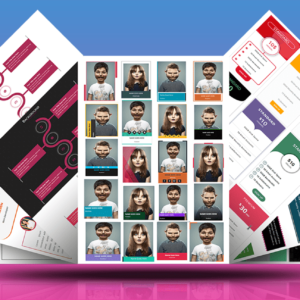 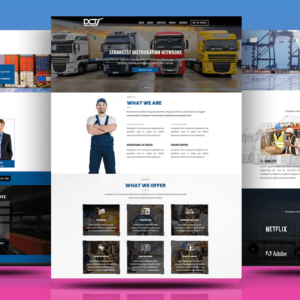 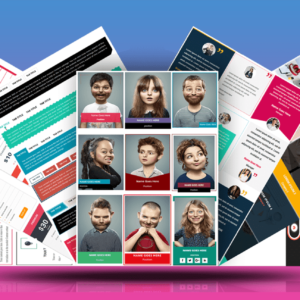 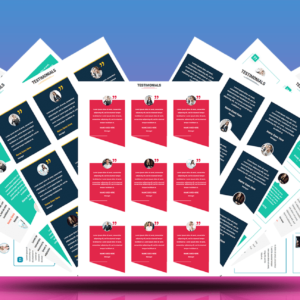 DCT Person Module Bundles are a premium DIVI Person Module showcase layout packaged with 20+ Beautifully per-designed templates enriched with powerful components,Color options, settings and CSS code implementation features. 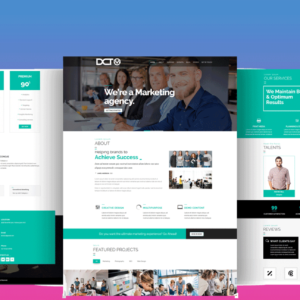 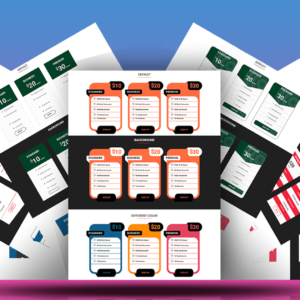 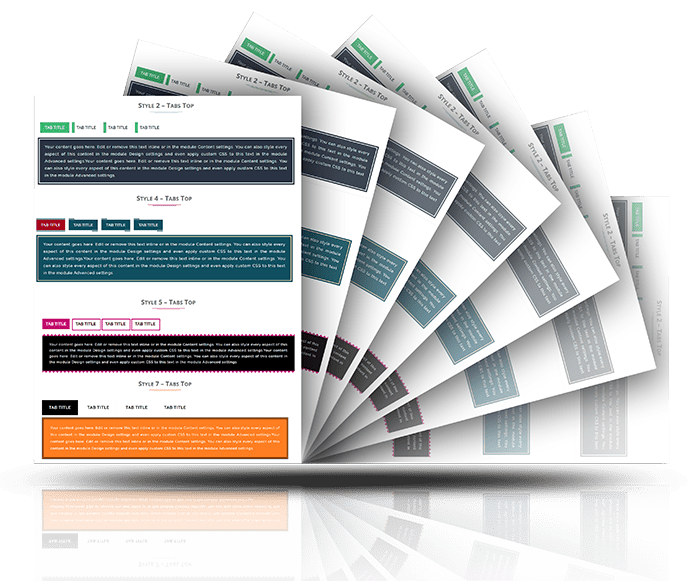 If you’d like to create an attractive Tabs Portfolio on your DIVI Website in a short space of time, browse through our collection of exquisitely designed Tabs Module List Layout Designs for Divi Website.10 pre designed beautiful, responsive layout templates ready to use. 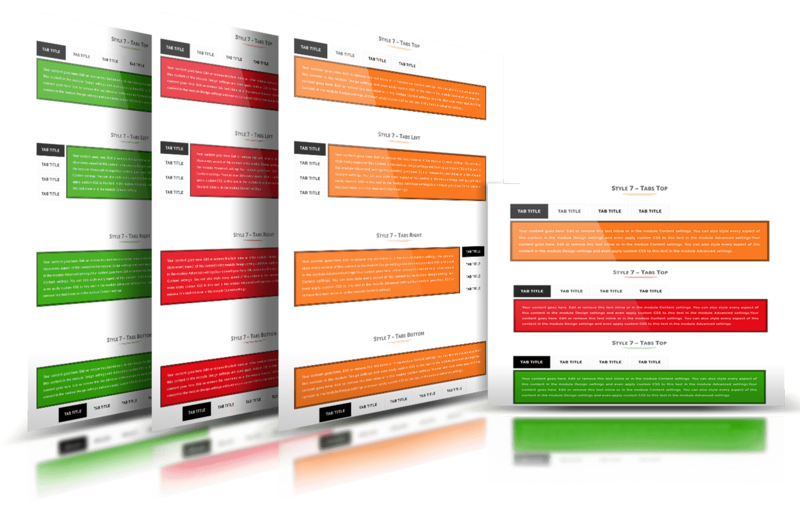 You can choose either of 4 layout style Tabs Top,Tabs Left,Tabs Right,Tabs Bottom. 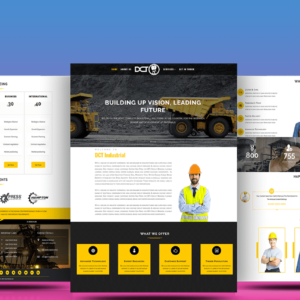 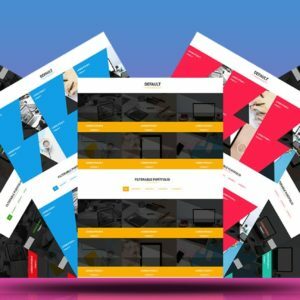 Comes with 10 beautifully designed responsive layouts to make your site team showcase look more amazing. 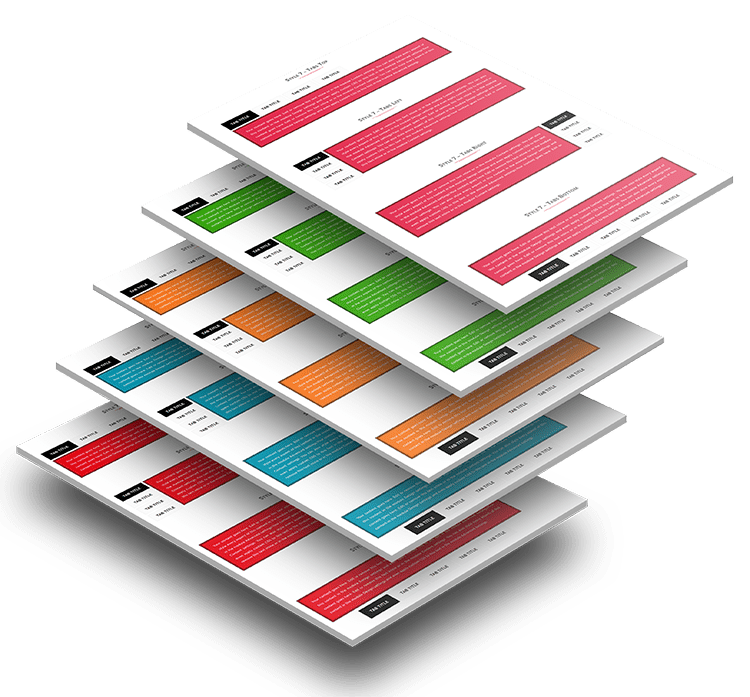 Easy-to-create layout enriched with DIVI Tabs Module,Color Options and shortcode implementation features.